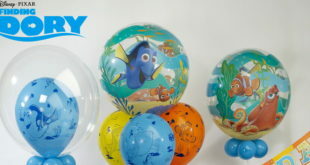 The Dory’s Quest activity, which takes place from July 24th to September 3rd, will invite guests to take on the role of underwater explorers. 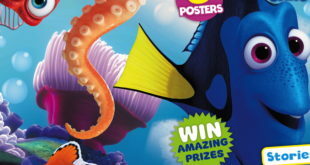 Each issue will boast underwater puzzles, fish facts and a free Finding Dory gift. 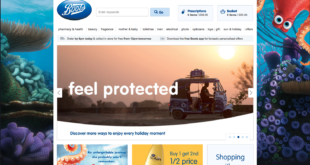 The campaign sees the hero of the new Pixar title link up with Boots’ sun care brand Soltan for a series of promotional window displays across the retailer’s 695 stores in the UK. 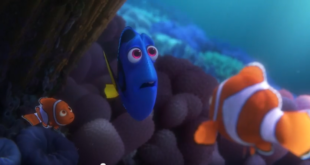 The weekend saw the Finding Nemo sequel take over $50 million globally, contributing to the studio’s record-breaking total. 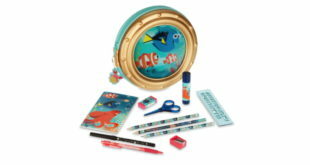 The range will be available throughout the UK, Nordics and Benelux and has been launched to coincide with Disney Pixar’s Finding Nemo sequel that hit cinemas in the US in June. 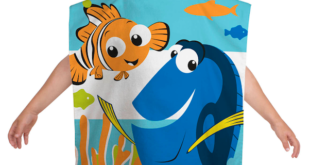 ‘I’m a massive Disney fan myself and can’t think of a better way to get kids enjoying being active than combining their favourite stories and characters with exercise’, says Tom Daley. 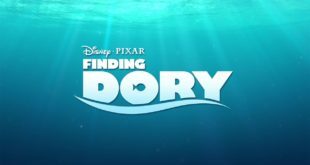 ‘We’re delighted to add the Finding Dory property to our licensed collection,’ says Pioneer Europe’s Andrew Storey. The company is launching three new games including a Snap game, a two-in-one game and a game box.